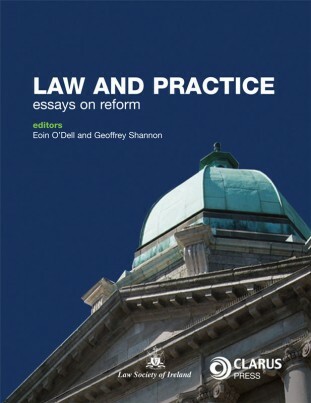 A must read for every law student in Ireland. 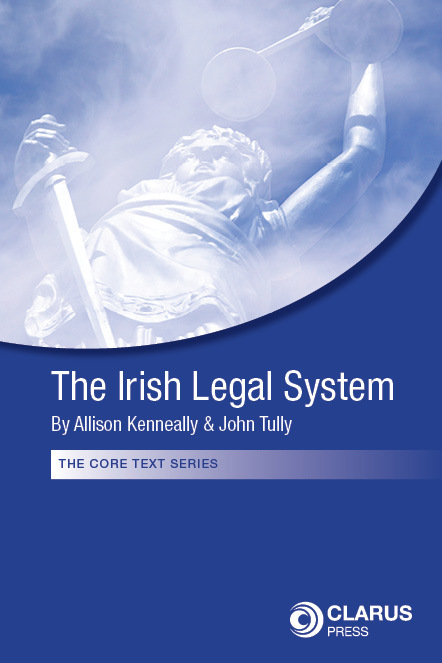 Written specifically with the student in mind this book provides a comprehensive, accurate and accessible account of the nature, structure and functions of the Irish legal system. 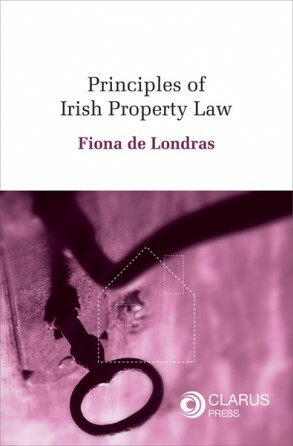 It includes a coherent account of the constitutional principles and institutional structures which form the building blocks of the Irish legal system, including references to and explanations of important areas of substantive law. Each chapter examines key legal principles and seeks to put each area of law into context. Chapters also include a clear statement of the intended learning outcomes to help direct and focus the students’ learning. Diagrams, tables, flow-charts and summaries are utilised to reinforce the information and provide quick visual cues for the understanding of key points contained in the text. 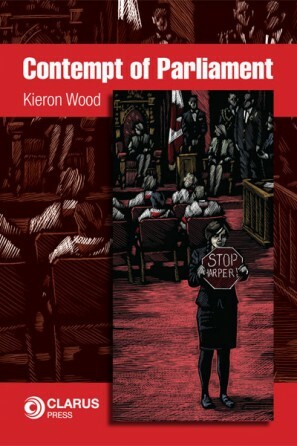 This book is fully up-to-date and includes recent legislative and constitutional changes and amendments to EU law. It also includes international treaties between EU Member States to which Ireland has recently become a party. The Irish Legal System is an essential textbook for all undergraduate students and all people with an interest in the Irish legal system. is a Course Director at Carlow IT. Every student of Irish law needs to have knowledge of the Irish legal system and how it works as a requisite for their studies in law. This book is, therefore, a must for all students of Irish law. It will also be of interest to others wishing to learn more about the Irish legal system , including students from other disciplines and members of the general public.